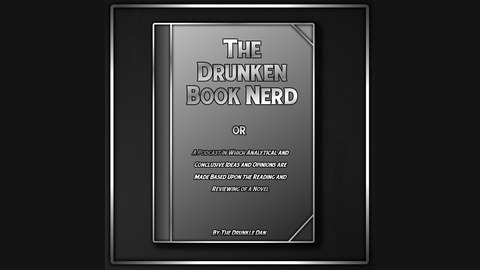 Join Drunkle Dan as each fortnight he breaks down and talks about a new book or author, covering everything from Fiction to Non-Fiction, Drama to SciFi and New to Old. Join the Journey to discover new reads and prove that there is a Book out there for Everyone! 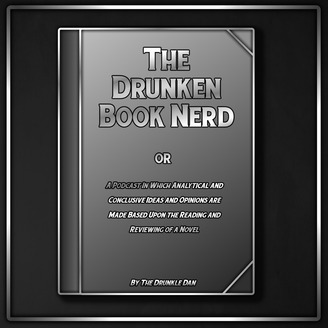 This week we look at the 2nd Novel by Ernest Cline for Ready Player One for more of the same Fantastic 80's skewed pop-culture gaming mega feast! This will be the last episode for a few weeks while Drunkle Dan recovers from the flu enough to talk for longer then a minute or two without coughing a lung up! !